Taiwan said on Wednesday it has rejected a political asylum application from a Chinese tourist, reportedly an anti-corruption campaigner who has spent time in a mainland prison. 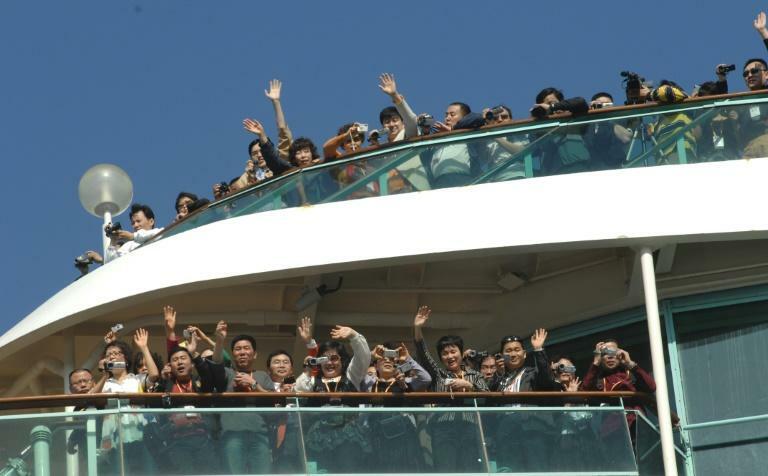 Zhang Xiangzhong arrived on the island on April 12 for an eight-day holiday but left his tour group the next day. He was identified by local media and a human rights group as the same person who was part of a movement calling for Chinese government officials to disclose their assets. Self-ruling Taiwan, which China sees as a renegade province awaiting reunification, does not grant political asylum to Chinese citizens but instead offers "permanent residence for political consideration" in special cases. Zhang had to prove he was a prominent leader in a democratic movement and would be in immediate danger of persecution if he returned to China. But Taiwanese authorities decided he did not qualify and he had left the island with his tour group, the Mainland Affairs Council said in a statement. "It is difficult to recognise that the person matches with the existing regulations for long-term residence for special cases," the council, Taiwan's top policymaking body on China, said. "Zhang fully understood our explanation and agreed to depart with his original tour group at the end of the trip." Allowing Zhang to remain in Taiwan would have further soured relations between Beijing and Taipei, which have deteriorated since China-sceptic President Tsai Ing-wen won Taiwan's leadership last year. Zhang was jailed by a Beijing court in 2014 on a credit card fraud charge and released last July, according to documents he submitted to Taiwanese authorities. He said he was motivated to leave the mainland by the wife of detained Taiwanese rights activist Lee Ming-cheh, according to a Radio Free Asia interview. In a case that has drawn international scrutiny, Lee Ching-yu pledged she would "rescue" her husband, who is under investigation in mainland China for suspected activities "endangering national security".